Coventry BID has shown its support for Coventry and Warwickshire First Network by sponsoring the upcoming YoungPro Awards and FirstPro Awards.Taking place on 27 January at St Mary’s Guildhall, the YoungPro Awards 2017 will celebrate the talent and exceptional achievements of young professionals in Coventry and Warwickshire, showcasing the next generation of leaders in the professional and financial services sector in the region. An award for individuals will be presented in each category to celebrate the role our young professionals have in the leading professional service sector organisations and within their specialist sector. The winners of each category will go onto become finalists in the YoungPro category at FirstPro with the overall winner being announced at the gala dinner at the Ricoh Arena on Thursday 6 April 2017. Then later in the year, on 6 April, a gala dinner at the Ricoh Arena will celebrate the region’s professional services sector at FirstPro. FirstPro recognises exceptional professionals in Coventry and Warwickshire, showcasing the depth and breadth of talent within the region. An award for individuals, each category celebrates the individual achievements of the leading professional within the relevant sector. 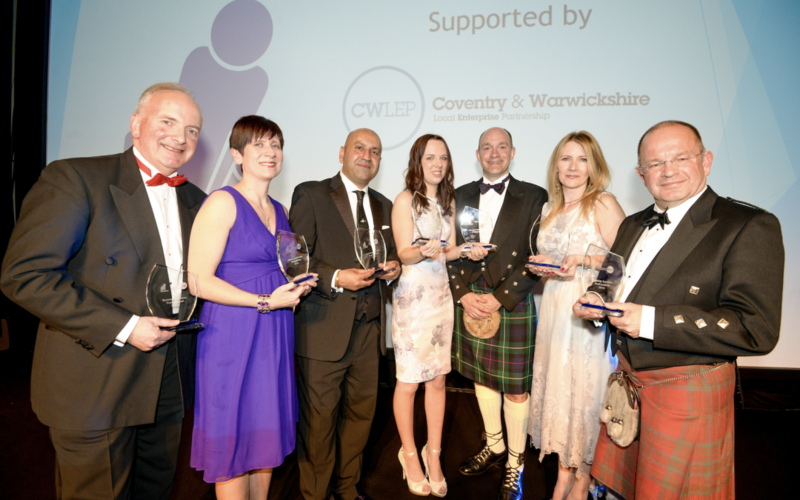 Nominees will be shortlisted by a small panel of Coventry & Warwickshire First board members and the winners selected by a panel of judges comprising some of the leading business figures in the region. Coventry BID is proud to be sponsoring this year’s award ceremonies. 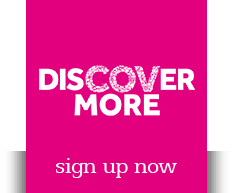 To find out more, visit www.coventryfirst.co.uk.